Blossomwood's Robotics team participates in the First LEGO League Competition. 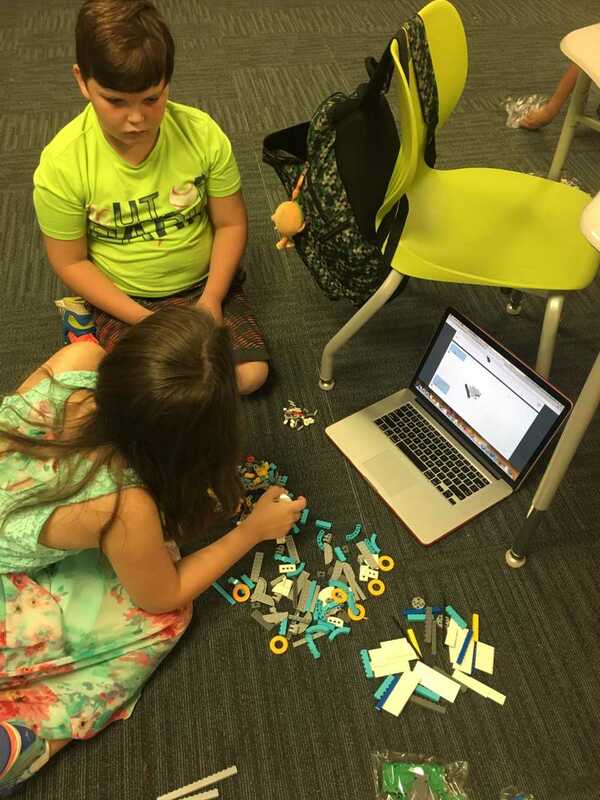 First LEGO League teams research a real-world problem and are challenged to develop a solution. Each year there is a different challenge. 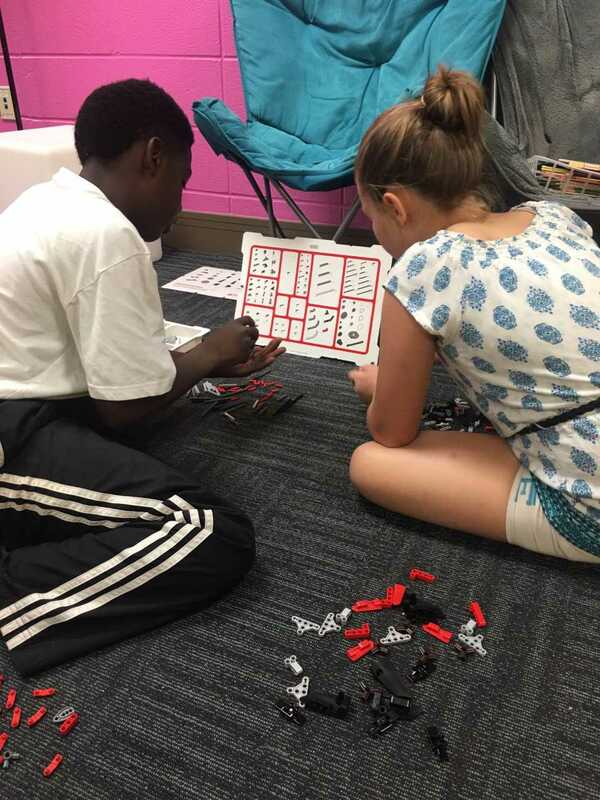 We will also design, build, and program a robot using LEGO Mindstorms. We follow First LEGO League's Core Values of discovery, teamwork and good sportsmanship throughout the competition. 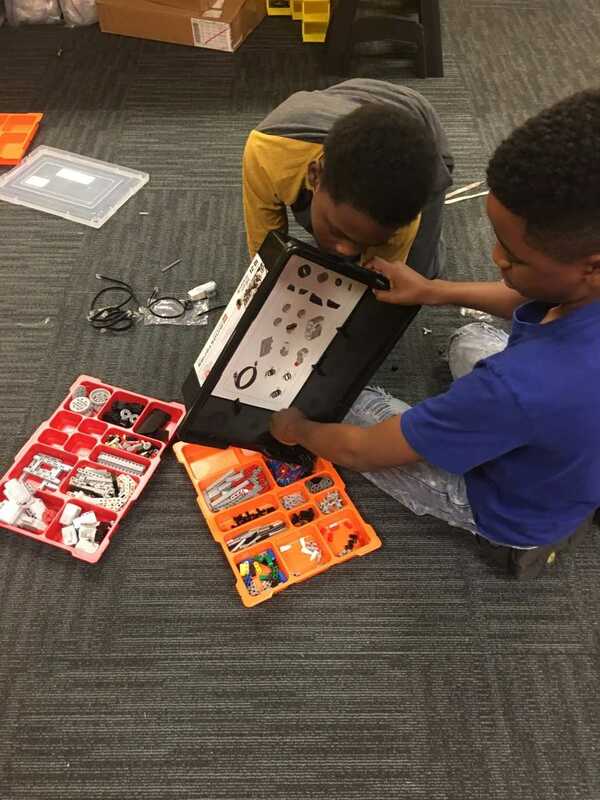 Students in 3rd-6th grade are eligible to join the robotics team. A tryout which incorporates teamwork, research, building and presentation is held each fall to determine who the team members will be.